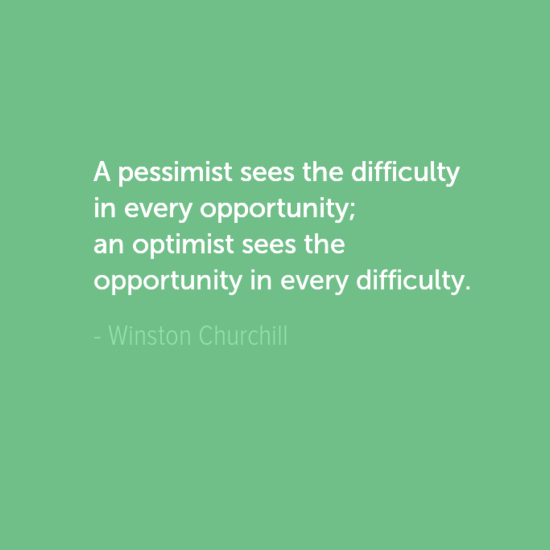 How do you see problems? 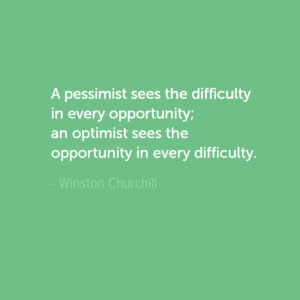 This week we feature a quote from a famous politician – Winston Churchill. Winston Churchill was a British politician who was the Prime Minister of the United Kingdom from 1940 to 1945 and again from 1951 to 1955. He is best remembered for being the Prime Minster of the United Kingdom during World War II. He is the only British Prime Minister to have won the Nobel Prize in Literature since its inception in 1901, and was the first person to be made an honorary citizen of the United States. Help! Is my colleague trying to get me fired?